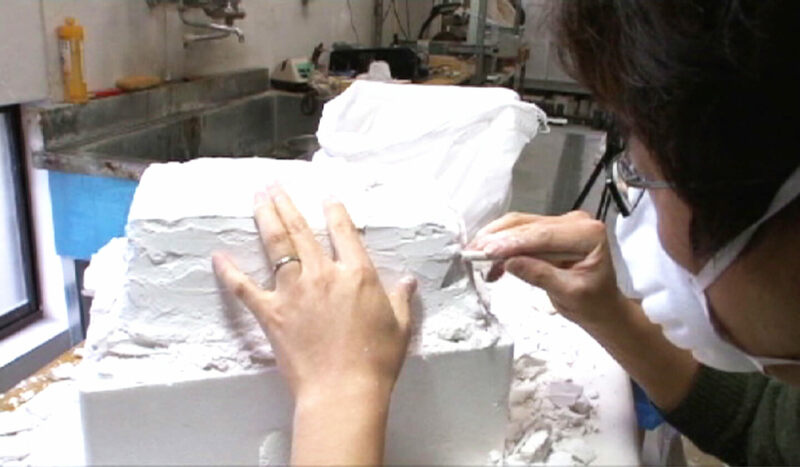 Pate de Verre uses ‘male’ and ‘female’ molds to create unique shapes and patterns. 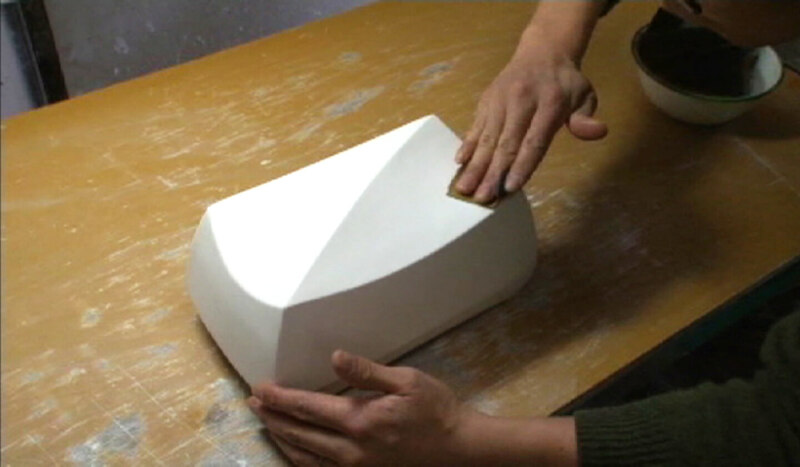 Glass paste is added to a pre-shaped mold resulting in a delicately patterned design. 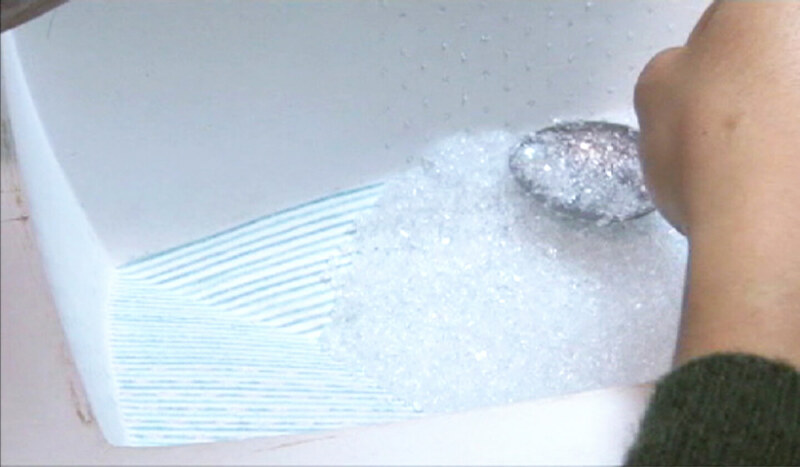 After polishing, gold pigment is added and the colours are then fused by subsequent firings. 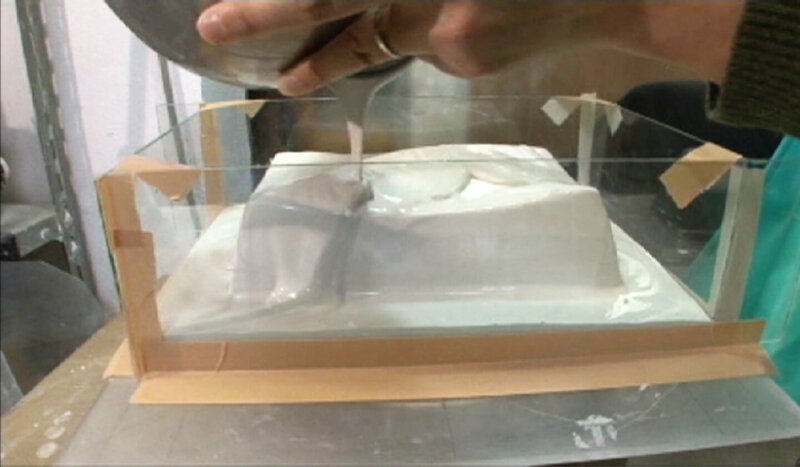 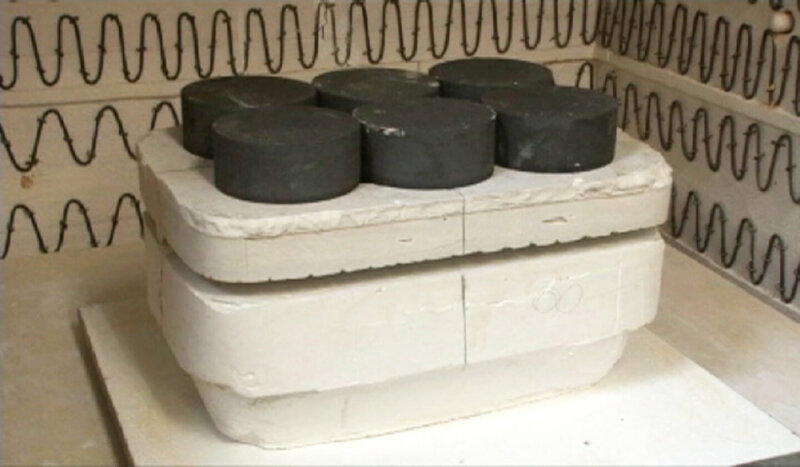 The process takes about three months, and the molds are destroyed in the process of removing the pieces, making each piece original, unique, and irreplicable.